I can share two amazing news with you today. 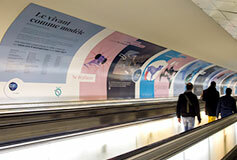 First the research conducted by the Smartwing Morphing Center has made it onto the metro of Paris which you could see at the Metro Station Montparnasse. Take a look at the fresco by clicking on the image below. Second of all our project “Smart Morphing & Sensing” has been accepted by the European commission as part of the H2020 research effort. The project aims at transposing the technologies developed as part of the Smartwing Morphing Center onto a full scale A320 wing. 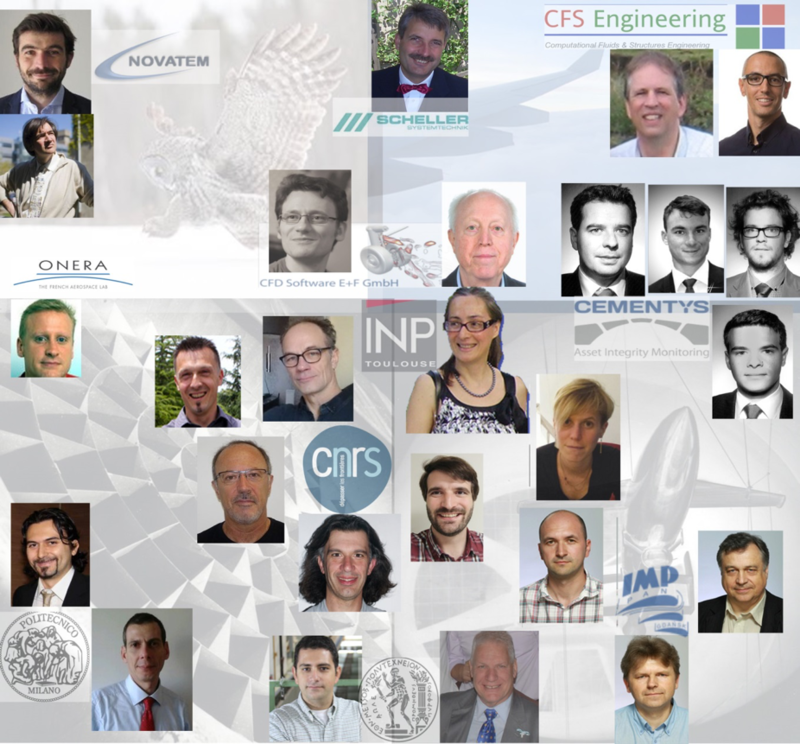 A big thanks goes out to all the partners involved.